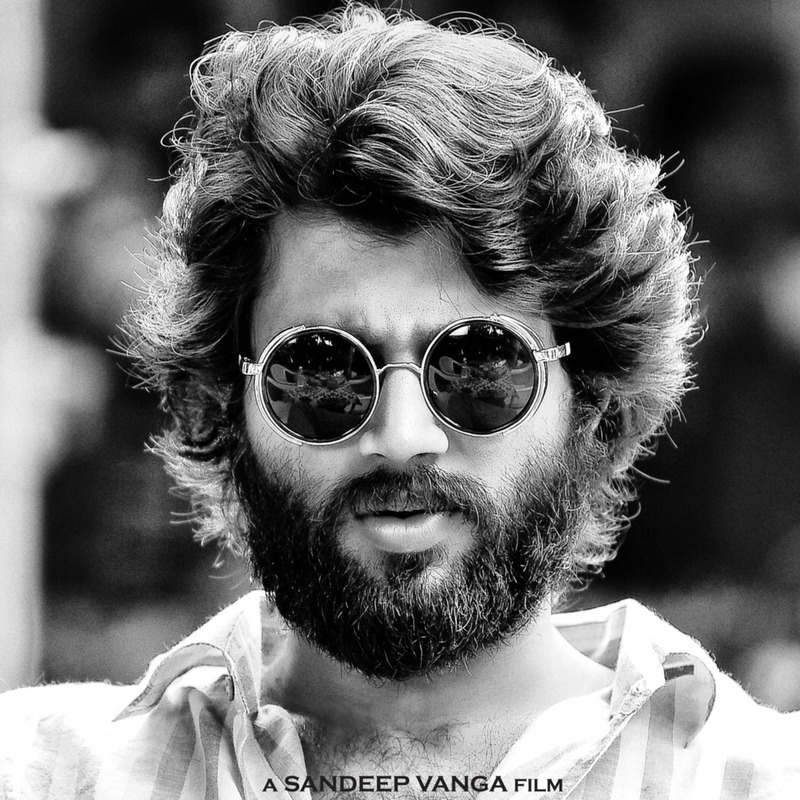 Episode 42: A look at the influence of Telugu cinema on Bollywood, and a discussion of the sleeper hit Telugu film Arjun Reddy. We start off with Geeton Ka Ghanchakkar featuring the hit A. R. Rahman song Urvashi Urvashi, as well as Jumme Ki Raat from Kick. Filmi Khabrein has us talking about Kangana Ranaut and the ensemble cast featured in Total Dhamaal. In Bollywood Behes, we look at the tradition of Telugu cinema inspiring Bollywood films such as Ek Duje ke Liye, Wanted and Tevar, before discussing Arjun Reddy and its problematic title character.